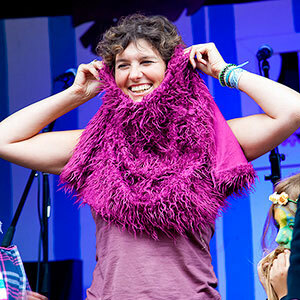 Start coaxing out your facial follicles NOW and see if you can become the Purbeck Beard Off WINNER!!! 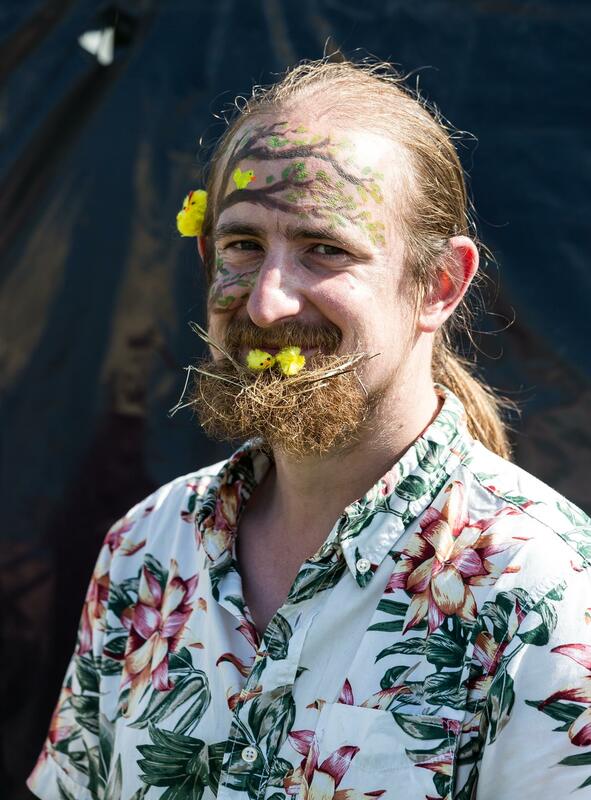 The Beard Off started back in 2012 and has now been a really fun and exciting part of Purbeck Valley Folk Festival ever since! 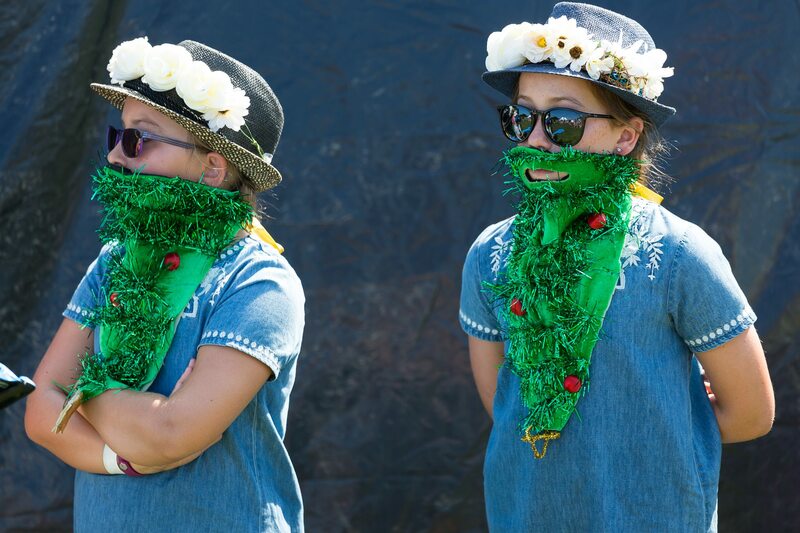 The competition is hotting up now as we move to Purbeck Valley Folk Festival 2018 with two new awards – one for the ladies and one for the kids! And the ‘thanks for trying’ bonus award. 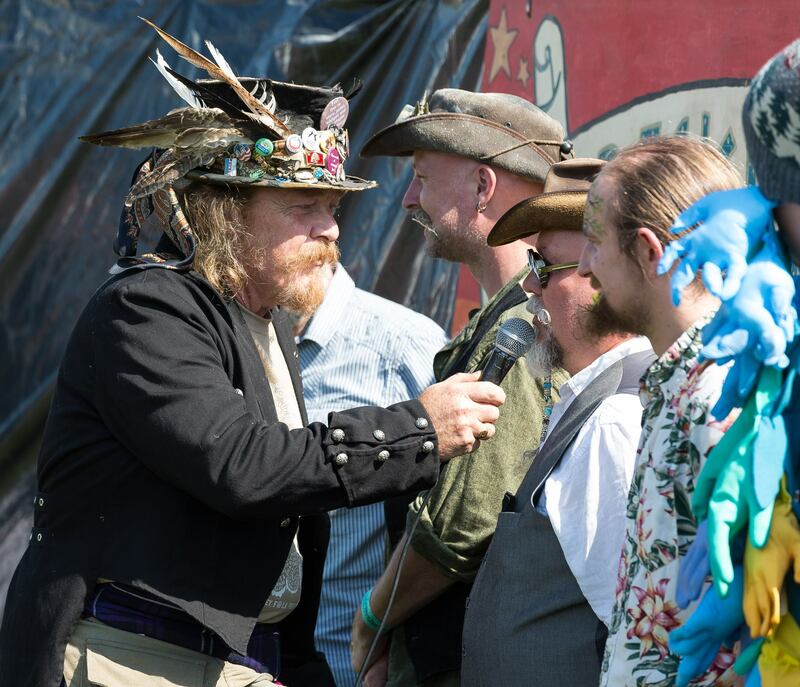 Bring your best beards to Purbeck Valley Folk Festival on Sunday afternoon for the best Beard Off ever – voted for by whoever we decide fit to vote at the time! And we reserve the right to change and bend the rules whenever we want cos it’s just for fun!